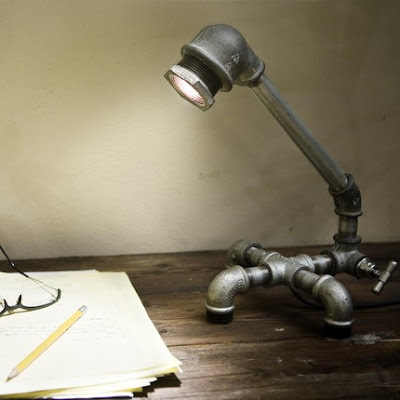 15 Cool Lamps and Unusual Light Designs - Part 10. 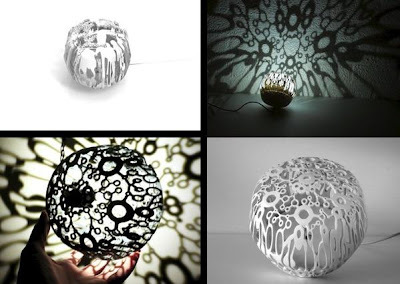 'Cool Lamps and Unusual Light Designs' that will light up your room in style. 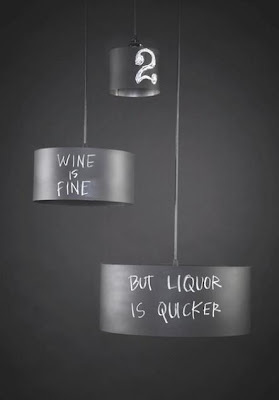 Chalkboard Pendant Lamps: A cool pendant lamp with chalkboard shade that you can write or draw on. Packaging Lamp by Gardener: This lamp is made of pulp packaging material; and features a paper pulp lampshade, which also is the packaging for the lamp's components. 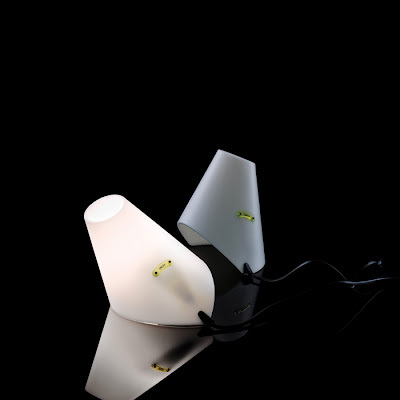 Black Fiber Lamp: Its inspired by the classical lamp shape with an exclusive futuristic touch and it comes from Refer + Staer. 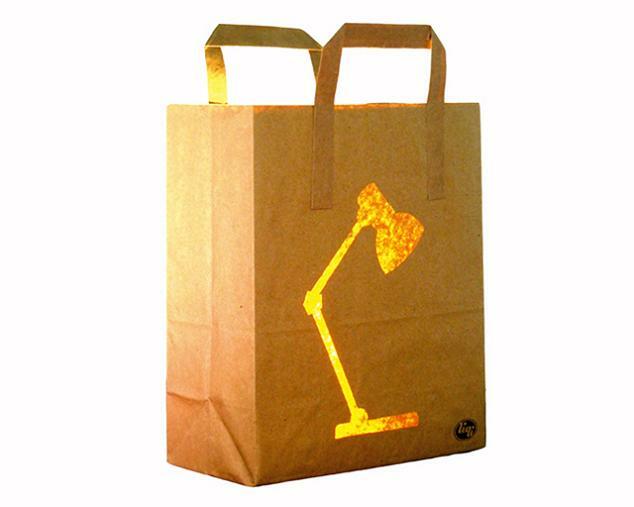 Made from fiber optics, the light in the fibers is the source of light. 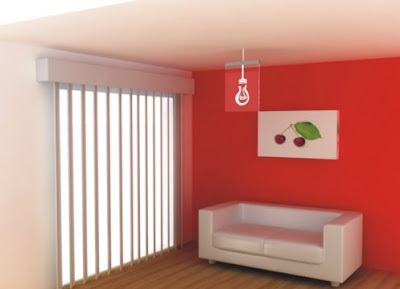 And the transparent fibers create a sparkling and airy feeling. 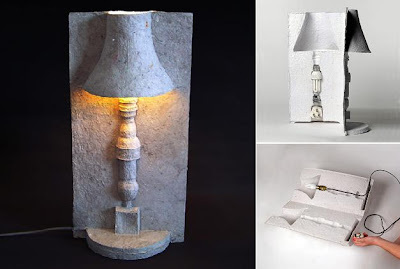 Clothes Lamps: Creation of Marcella Foschi; she makes handcrafted objects by re-using components. 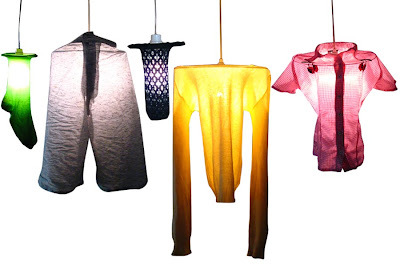 These lamps are made of plexiglass that make it possible to use on all sorts of clothes; the bigger one is for sweaters, pants, t-shirts, skirts, and more. Virtual Lamp: The virtual lamp by designer Anderson Horta is simplistic and modern in its design, and it sure to look beautiful in any room. 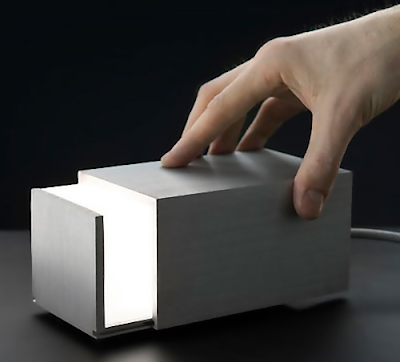 Shadow Lamp: It's an interesting, beautiful and a functional lamp by Kaman Tung, that shows how a design can be kept simple and minimal and yet it looks great. 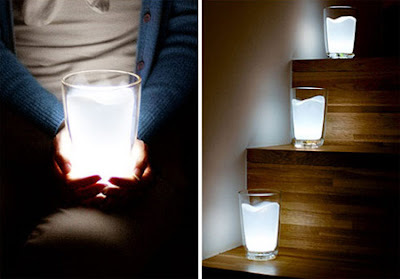 Its basic function is to provide light source but it also creates a visual decoration when it's turned on. 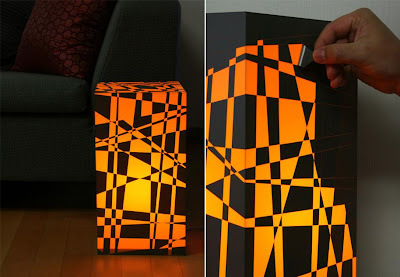 Peeloff Light: To customize this lamp you need to peeloff the pre-scored tiles. 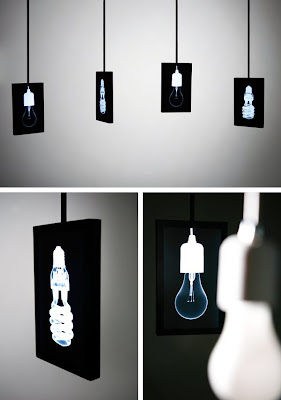 X-Ray Light: X-Ray Light by Wonsuk Cho, is a beautiful lamp design that takes the lamp fixtures and turns them as a lamp shades. KOZO Lighting Series: It has an interesting and unique design that may not look stable, but the lamps' designers assure that's where their creativity lies. 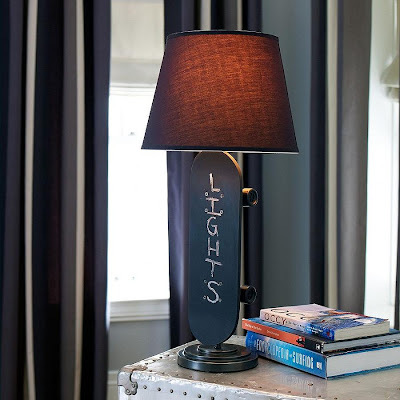 ON/OFF Lamp: Instead of the standard switch, this lamp needs to be moved manually to one of its two points of balance. Portable Night Light: These are multi-colored, interactive night lights that come with removable illuminated Glo balls. 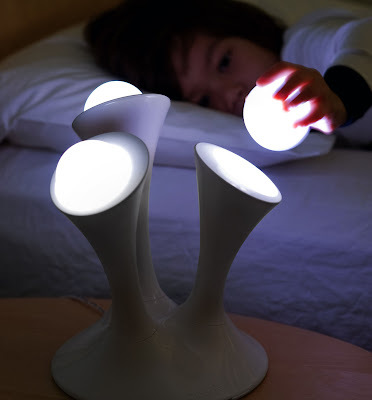 And the most unique feature of these is there's nothing electronic in them and so you can even keep them in the bed with your kid.